Get a carefree itinerary, luxury accommodations, scrumptious meals and enjoyable activities—all for one fantastic price! All-inclusive resorts make your badly needed vacation simple and stress-free at a fantastic 4- or 5-star resort with a wide variety of activities for vacationers of all ages. You’ll get your luxury accommodations, tantalizing meals, refreshing beverages, most recreational activities and necessary—though often unexpected taxes and gratuities—for one price. Stay put. Play. Relax. Refresh. Revive and renew—all in the comfortable haven of a luxury, all-inclusive resort destination. 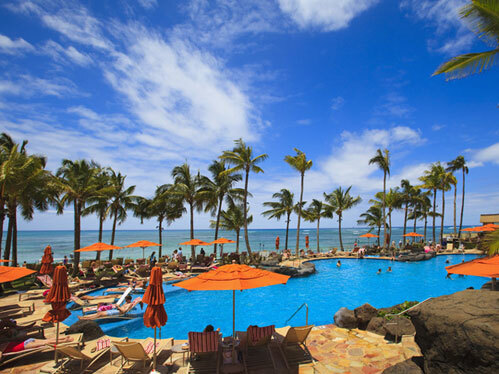 From ultra-luxurious, adult-only resorts with gourmet dining to high-quality, family-friendly resorts with Sesame Street or Disney characters, there is an all-inclusive resort that is perfect for you and what you are seeking in your luxury getaway.